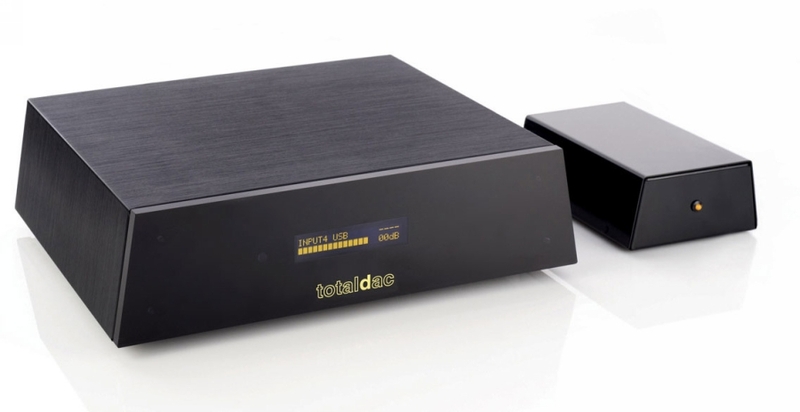 It allows to receive the music signal from the network via today's protocols: UPNP/DLNA, RoonReady (Roon RAAT) and airplay compatibility. 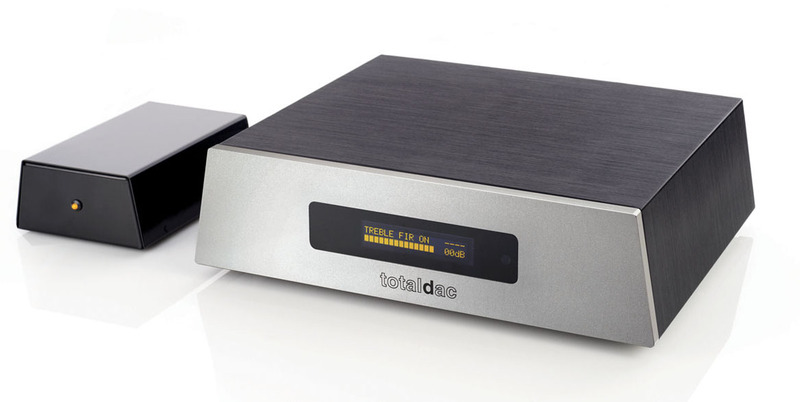 The d1-streamer has digital outputs exclusively, spdif and AES-EBU, so compatible with most DACs. 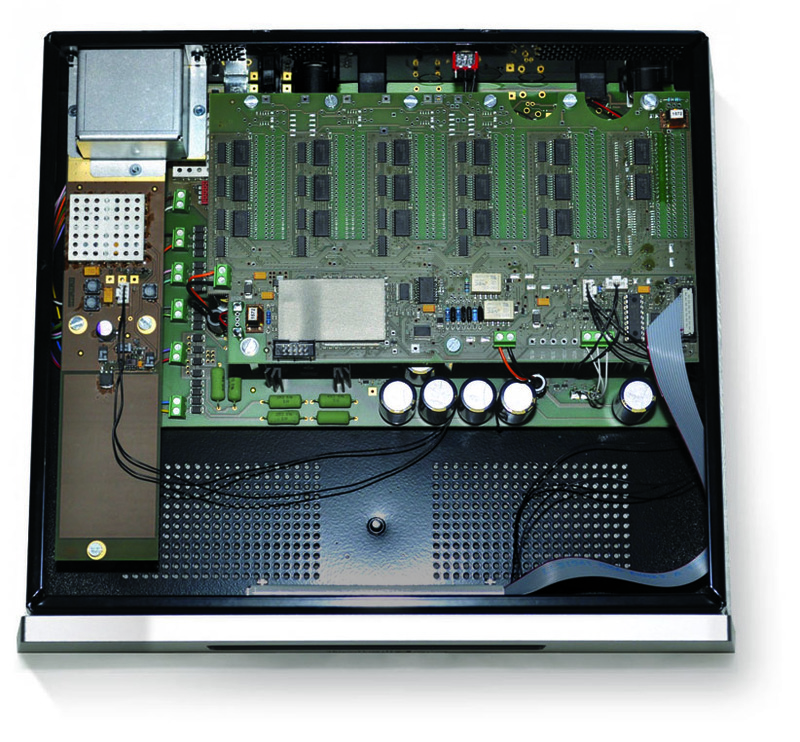 Your music can be stored in a NAS, in a computer connected to the network somewhere in your house (or in a USB disc connected to that computer), or the music can come from the Internet (streaming via Tidal, Qobuz or more, Internet radios, Youtube...). What are Roon and RoonReady? -115V or 100V or 128V power option.